Herbatra is the company in charge of the distribution of eggs Bailón. 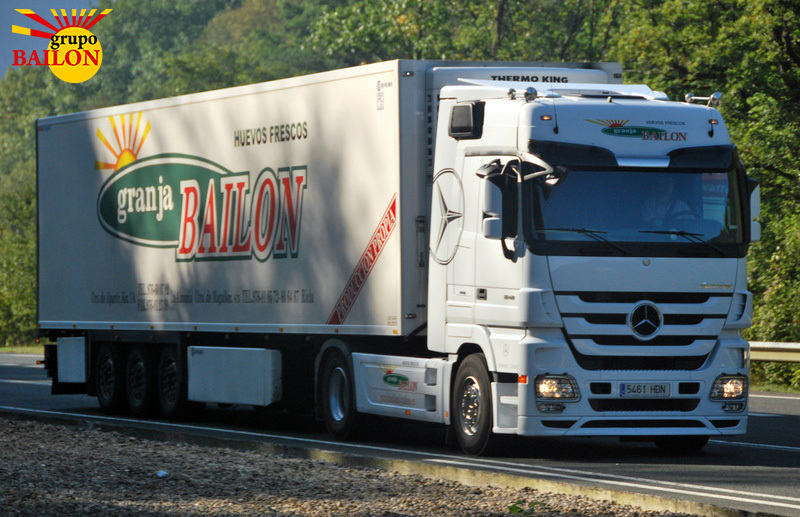 With wrapped and packaged eggs, Friocargo Herbatra trucks are responsible for transporting the goods to any destination, whether domestic or international, in the shortest posible time. The reduction of delivery times and the preservation of eggs in mint condition during the transport are the main aims which we found Friocargo . 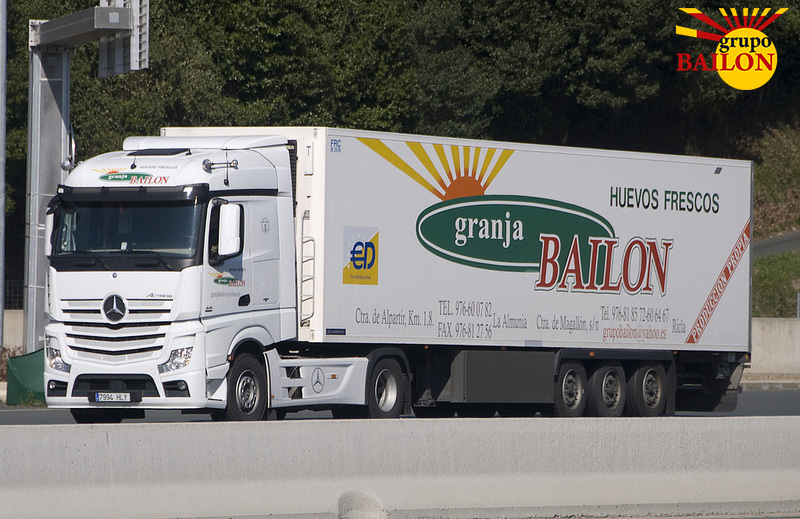 Therefore, we do not scrimp means when it is a question of modernizing or extend our fleet of vehicles, in line with the principle of modernization that governs Bailon Group's overall strategy.